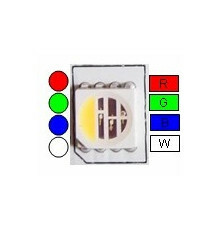 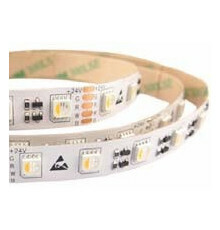 Temperature Sensor Constant Current LED Strip from PREMIUM range. 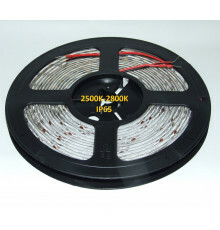 Constant current version: with stable current, suitable for high quality requirements project. 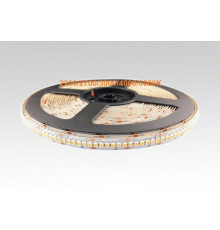 With constant current IC for each segment: NO need of constant current driver. 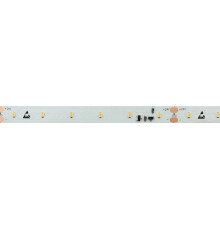 Can work with unstable power supply and without damage. 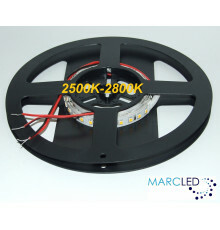 With temperature sensor: can lower the current to protect itself when the temperature is too high. 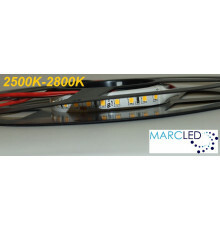 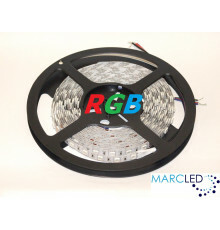 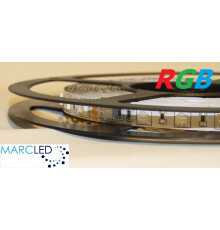 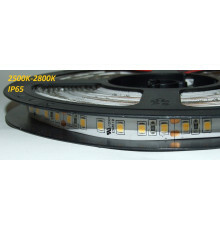 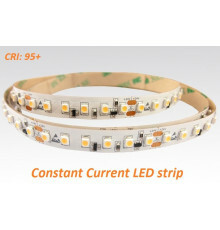 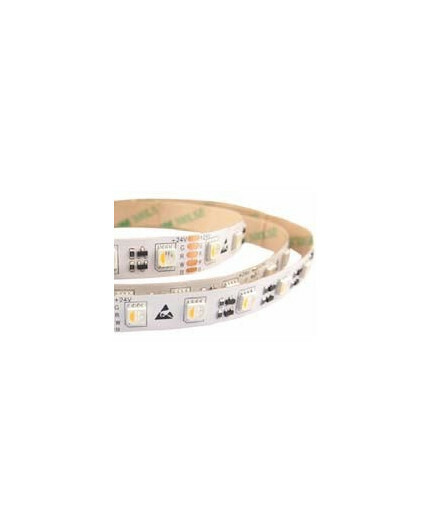 Constant Current PREMIUM LED Strip for general lighting and high demanding projects.